One-page quick-reference summary of usage guide taken from the full report. Words matter. 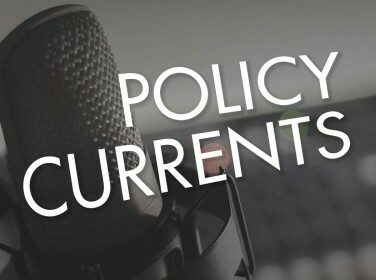 Many of the terms used to discuss assessment in the U.S. Department of Defense and U.S. European Command mean different things to different staff sections, offices, organizations, and individuals. This leads to confusion, miscommunication, and even the appearance of agreement or disagreement when the opposite is true. RAND researchers developed this lexicon and usage guidance to help combat this problem. The content was developed in collaboration with stakeholders and involved a review of joint doctrine and current real-world use of assessment and terms and concepts that are related to assessment, confused with assessment, or used in discussions of assessment, including estimate, evaluation, measures and indicators, objective, target, and theory of change/logic of the effort. Promoting a common language for talking about assessment will help ensure a shared understanding, consistent meaning, and improved communication among intra- and interorganizational stakeholders—something that is essential to a successful assessment effort. Measuring progress toward an objective, goal, or end state. A better choice would be progress assessment. Measuring performance or effectiveness on specific tasks or of specific activities. A better choice would be performance assessment or effectiveness assessment. Establishing or maintaining situational awareness or analyzing a context or environment. A better choice would be estimate (e.g., social media use estimate, estimate of sentiment). Determining the effectiveness of combat actions. This is an appropriate use of assessment, but qualifying language would help avoid confusion (e.g., combat battle assessment, damage assessment). Examining the presence or extent of a specific factor of interest in a context, plan, or force. This is an appropriate use of assessment, but qualifying language would help avoid confusion (e.g., feasibility assessment, threat assessment, risk assessment). As a synonym for analyzing, characterizing, identifying, considering, observing, and similar activities. Any of these terms would be appropriate for describing these activities, but assessment is not one of them. Avoid casual or colloquial uses of the term assess. More accurate choices may include analyze, characterize, identify, consider, observe, or note. 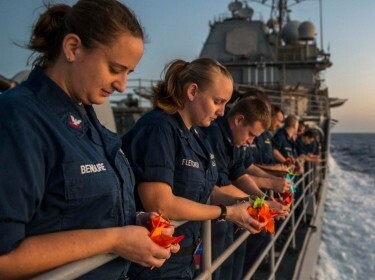 Avoid using assessment to describe efforts to establish or maintain situational awareness or to estimate an operational context or environment. Instead, refer to these activities as the production of estimates. Never use assessment by itself. Always include one or more qualifying or specifying terms, ideally prior to assessment. Examples include progress assessment, performance assessment, effectiveness assessment, and battle damage assessment. 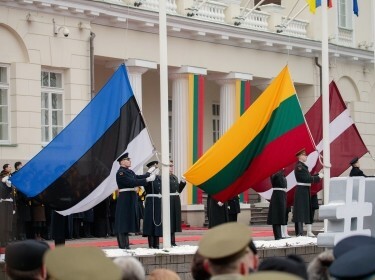 This research was sponsored by U.S. European Command and conducted within the International Security and Defense Policy Center of the RAND National Defense Research Institute, a federally funded research and development center sponsored by the Office of the Secretary of Defense, the Joint Staff, the Unified Combatant Commands, the Navy, the Marine Corps, the defense agencies, and the defense Intelligence Community. 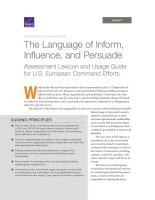 Paul, Christopher and Miriam Matthews, The Language of Inform, Influence, and Persuade: Assessment Lexicon and Usage Guide for U.S. European Command Efforts. 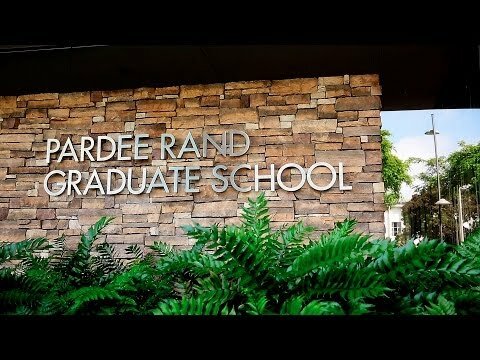 Santa Monica, CA: RAND Corporation, 2018. https://www.rand.org/pubs/research_reports/RR2655.html.